Today, market research firm, Gartner, released its latest report which shows that Huawei’s semiconductor procurement spending increased by 45%, becoming the world’s third-largest chip buyer. Samsung and Apple still remain the top two chip buyers in the world. The two smartphone giants have been the top two global semiconductor buyers since 2012, with a total share of 19.5% in 2017. According to Gartner’s estimates, Huawei’s semiconductor procurement expenditure in 2018 exceeded $21 billion, ranking more than Dell in the world. However, Dell’s own chip purchases also increased by 27%. Although Huawei faces some resistance in Western countries, the company has gradually become an important customer of chip companies. In addition to Huawei, the number of chip purchases of other Chinese companies is also increasing. 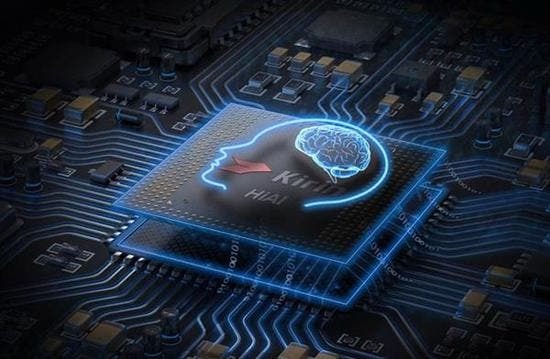 Four Chinese companies rank among the top 10 chip buyers in the world – Huawei, Lenovo, Xiaomi and BBK (Vivo and OPPO) all penned their names in the top 10 chip buyers. Overall, thanks to the continued integration of the PC and smartphone markets, the top 10 chip buyers for 2018 have a global market share of 40.2%, up from 39.4% in 2017. Gartner expects this trend to continue. “The top 10 semiconductor chip buyers are getting more and more market share, and chip vendors’/technology product marketers must allocate most of their resources to the top 10 potential customers,” said Gartner senior analyst Masatsune Yamaji.